Lawrence Sebuwufu, aka Larry is a third year student of the Bachelors of Business Administration (BBA) at Nkozi University. It has taken him some time now to be able to harness his craft and be able to produce his first project. Rapping is his thing. He has a pretty detailed music past. “I wrote my first rhyme in my form 2,” he remembers. He never rapped until he was in his form 5 when he recorded his first song in the studio.Larry, today has so many songs in the books that have not yet been recorded. Out of those, 14 songs were produced and released. 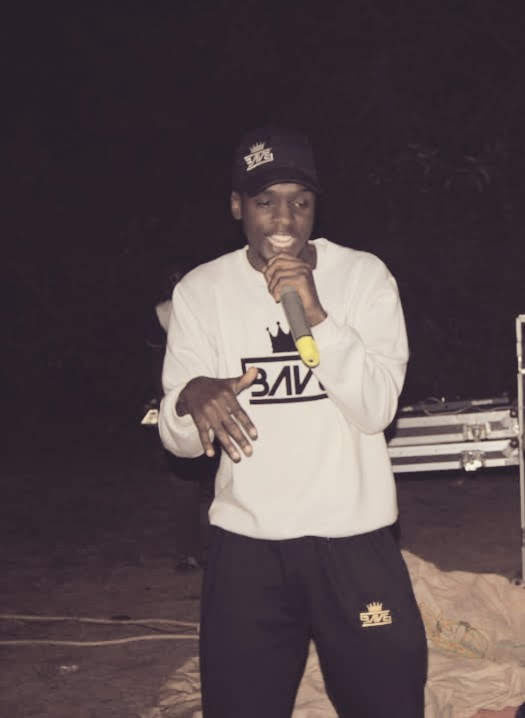 On the 20th July, Larry released his first mixtape, “The Intro” on some of the popular international music streaming sites; Sound Cloud and Audiomack. The 30 minutes and 27 seconds project reveals who the rapper is, while he spits his message through the bars, the kind J. Cole does. But J. Cole does not make Larry’s beats. Rodney does. Mulindwa Rodney is a 4th year Law student from Makerere University graduating next year and is Larry’s producer. They recorded the project tirelessly in his (Rodney’s) University Hall room at Mak, while both juggled their passion for the arts and class routines. There are other people that contributed to the mixtape including making some of the beats. It is fascinating that Larry writes his own music. Larry shares the meaning in one of his songs. “F.L.A.C.C.O symbolizes who I am as a person, what I always want to be…” he says. F.L.A.C.C.O is an abbreviation for Fortunate Lad Acting Conscious Cool and Objective, the 4th song on the mixtape. “I consider myself Fortunate for having left my mother’s womb alive, and so is everyone. Me Acting Conscious is being aware of everything that surrounds me, the people around me that I am grateful for and the many other things I have, to improve my craft. Being Cool and Objective is living life without basing on bias and always looking at it in the angle of reason without listening to its emotions,” he says is the meaning of F.L.A.C.C.O. The other songs on the mixtape “All for us, Weapon, Man with a plan, Good Again, Time in life, Good Again part 2, L237, Farewell and What you want” carry deep meanings with them preaching confidence in one’s abilities, speaking against marginalization in society because of the life choices one makes, love and fighting temptation, preaching respect for women, and against indecisiveness. “My main inspiration in Africa is Cassper Nyovest. He is living proof that you can do Hip Hop music, be a business mogul and still be an independent artist. If he isn’t a mogul yet in other people’s eyes, he is on his way,” he says. He draws his creative inspiration from Uganda. He admires Rodney his producer, Silent Treatment, Lagum, Blixxack, Mal X …The names he mentions are the future of Uganda’s Hip Hop. These are some of the names that have just hit the scene and silencing the already established names in the game. I ask him what he thinks about Future’s music, an artist doing trap. He says he cannot relate to it. “Fik Fameika on the otherhand is an artist doing his own thing,” in response to my question of what he thinks about his music. “If people feel his kind of music, well and good. Larry does not want a career in BBA. To him music is his profession, and he plans to keep it going harder than before. However, the 3 years at Nkozi will not be a waste. He hopes to use the professional skills he gets from BBA. “I took the course to develop a business acumen in terms of the financial management and marketing for efficient application in music” he says. 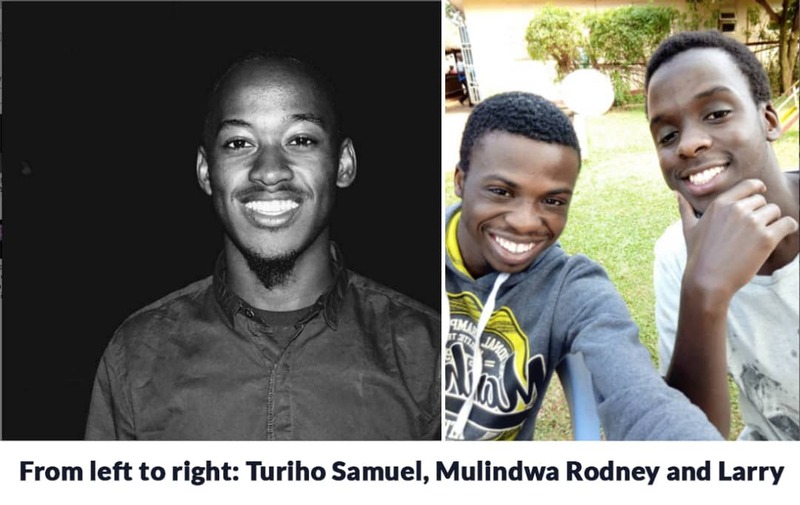 Larry, and Rodney are in a partnership with Turiho Samuel doing BBA from Cyprus, a country in the Middle East, in his third year, and Peter Kitandwe, also a law student graduating next year. The four form R.E.A.L Music, their music label. 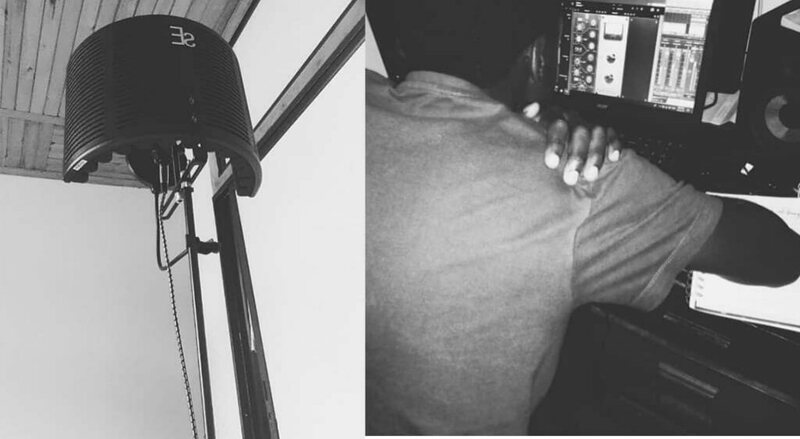 Rodney is the head of sound and the inhouse producer. Larry is the artist. The two co-founded the label, while Samuel is an executive, and a “shareholder” of the group. Peter is a co-producer. The label is on a campaign to promote Larry’s music. They are organizing a listening party at some of the popular bars around the different campuses in order to spread Larry’s art far and wide and grow a fan base for his music. 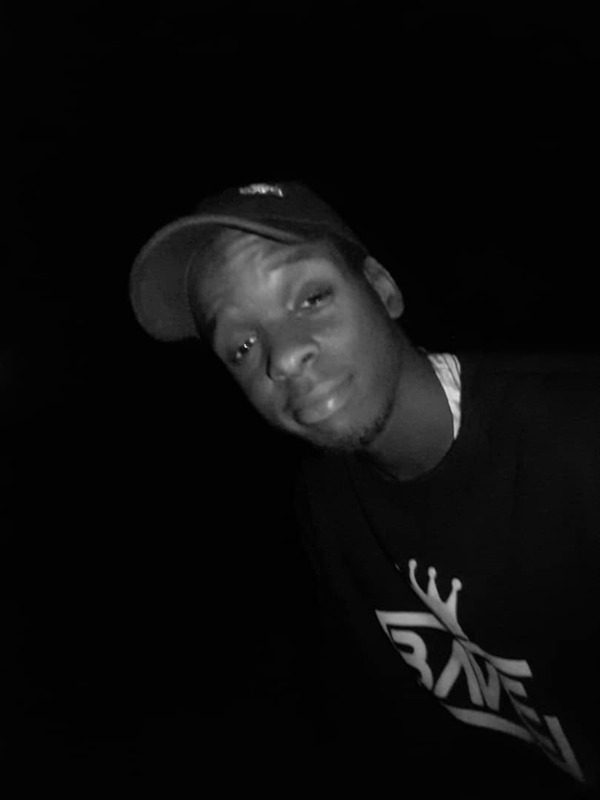 Below are the links to Larry’s mixtape, Sound Cloud – https://soundcloud.com/user-342851135 ) and Audiomack – https://audiomack.com/artist/larryrealmusic and his handle on Twitter and Instagram is @larryrealmusic, Sebuwufu Lawrence on Facebook.